With the progress made in color printing and display technology, the great number of products and informations are now painted and presented in many, vivid colors, a situation that was not conceivable even a little while ago. However, colors may appear differently by different individuals, and the colors that are easily distinguishable by many people are difficult for others to distinguish. Thus, colors that are used for conveying information more clearly may instead cause more confusion. 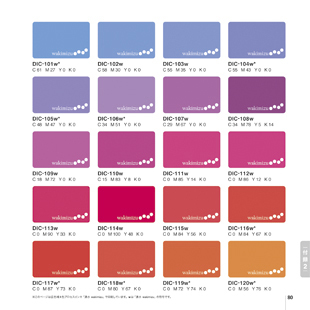 With this background, there is a greater need than ever to use color combinations and designs that take into consideration the variations in the color perception of each individual. 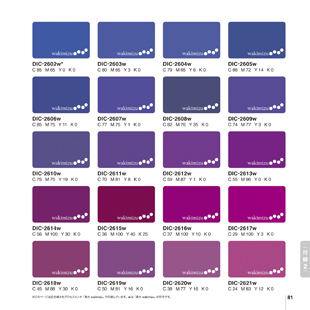 The DIC Group has engaged in the development of a color pallete that makes the same impression on as many people as possible, under the guidance of The University of Tokyo Associate Professor Kei Ito. 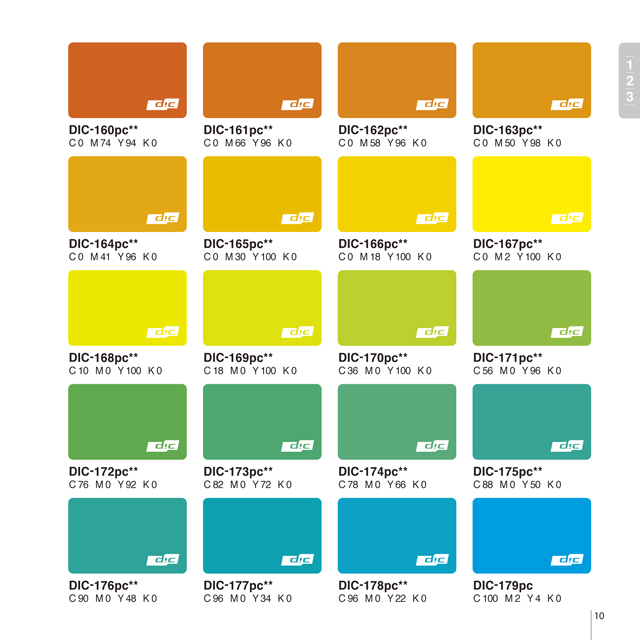 We made numerous evaluations of test subjects, and based on these we came up with 20 recommended colors to be used in process printing when information is to be conveyed with different colors. 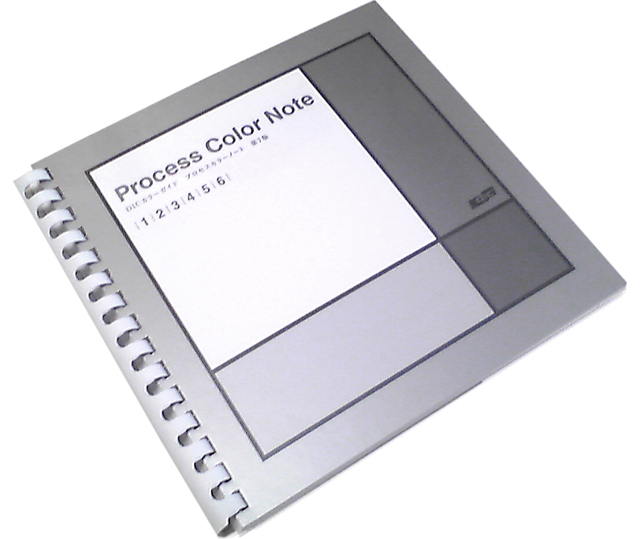 Four-color process printing has made a great contribution to high-productivity in color printing. 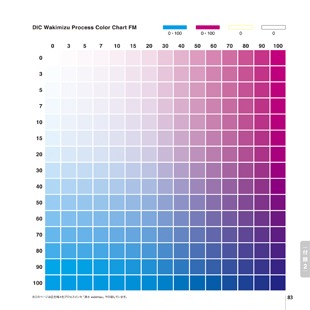 However, the range of colors which can be reproduced by this method is limited, and there are many cases where the color demands of graphic designers are not fully met. These days, the original photographs to be reproduced are almost all digital, and this has spurred development of systems that support digital input. 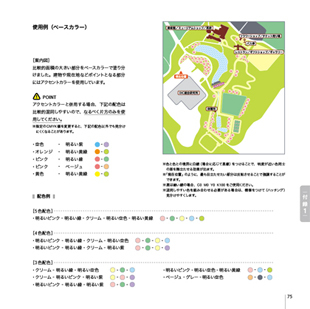 With this progress, the use of CG images in the original materials also is increasing. “Wakimizu” is a four-color process printing ink system by DIC which can abundantly express colors that cannot be reproduced by previous process inks, such as bright pink, orange and deep colors in the region from blue to violet. 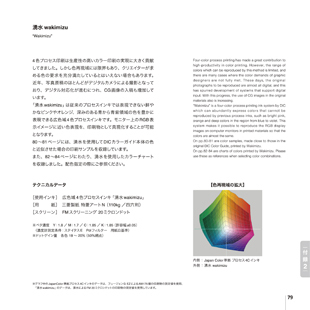 This system makes it possible to reproduce the RGB display images on computer monitors in printed materials so that the colors are almost the same. 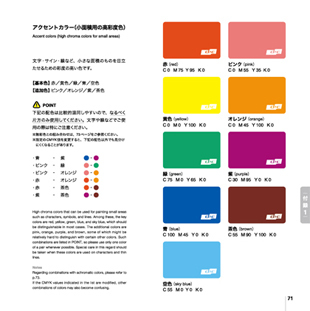 On pp.80-81 are color samples , made close to those in the original DIC Color Guide, printed by Wakimizu. 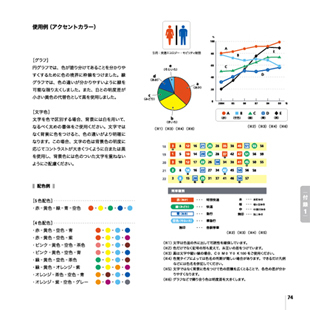 On pp.82-84 are charts of colors printed by Wakimizu. 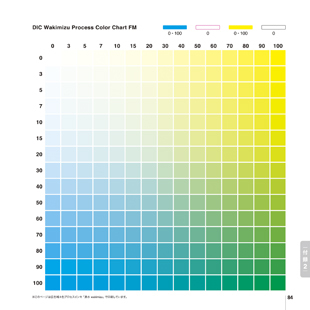 Please use these as references when selecting color combinations.